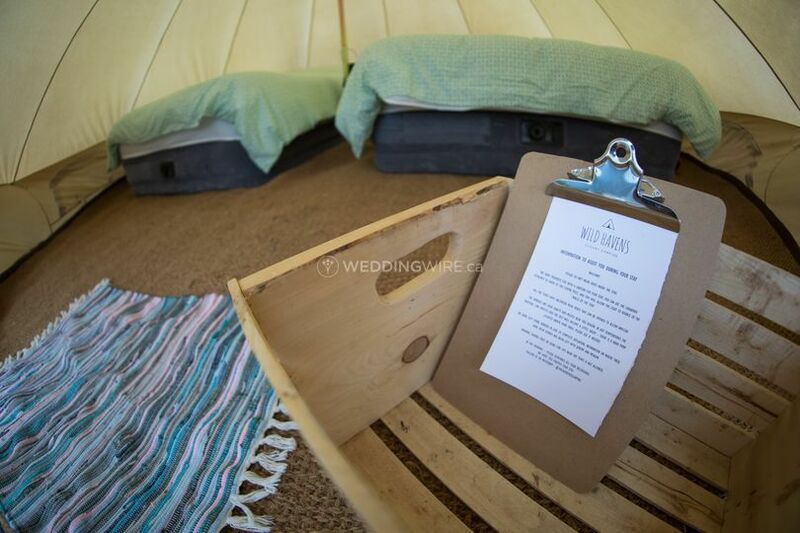 Wild Havens ARE YOU A VENDOR? 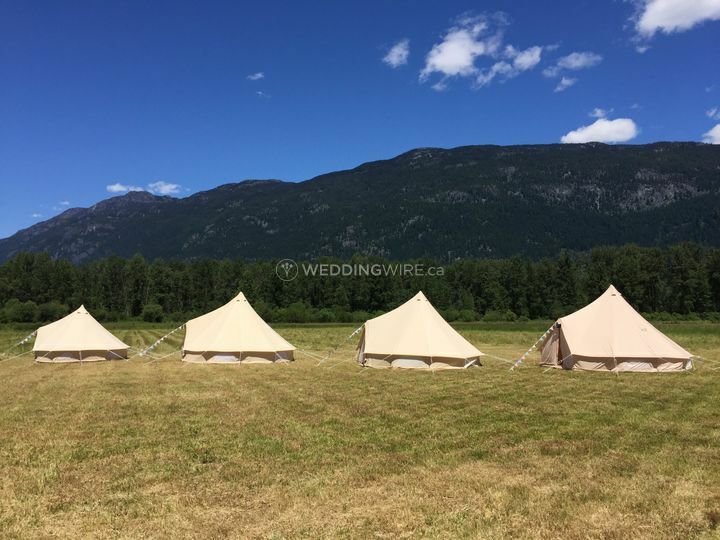 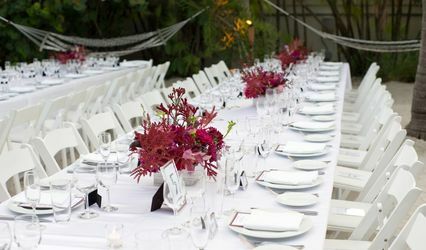 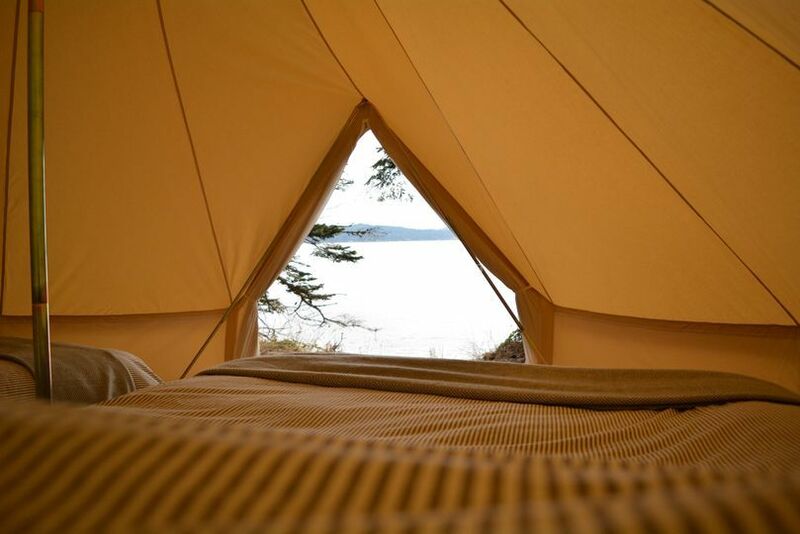 Wild Havens is a Whistler-based company that specializes in providing the most unique luxury bell tent rentals for weddings and other special occasions in British Columbia, Vancouver Island and the Gulf Islands. 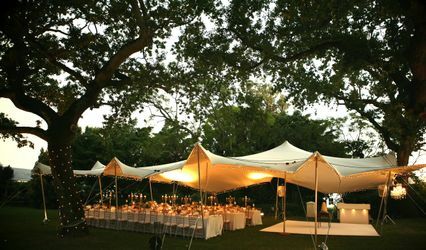 These fantastic tents offer the luxury camping experience to cover you and your guests' accommodation on the big day. 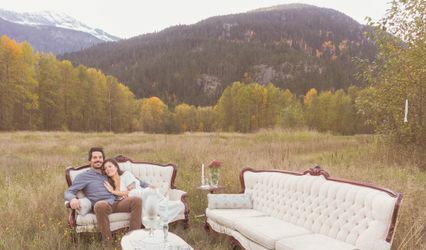 Discover a relaxing way to unwind after your wedding. 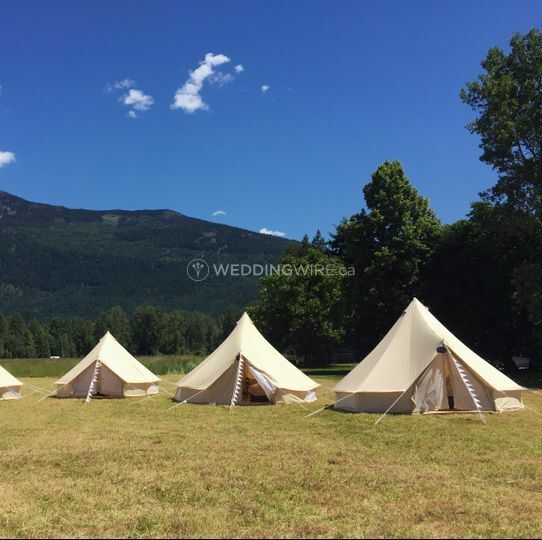 Large tents with different furnishing options, as well as the pitching, setting up and packing down are all taken care of by the team at Wild Havens. 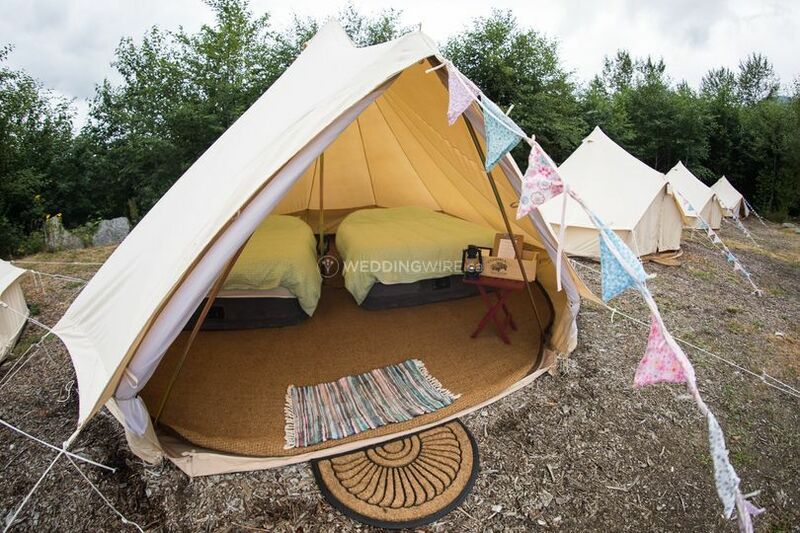 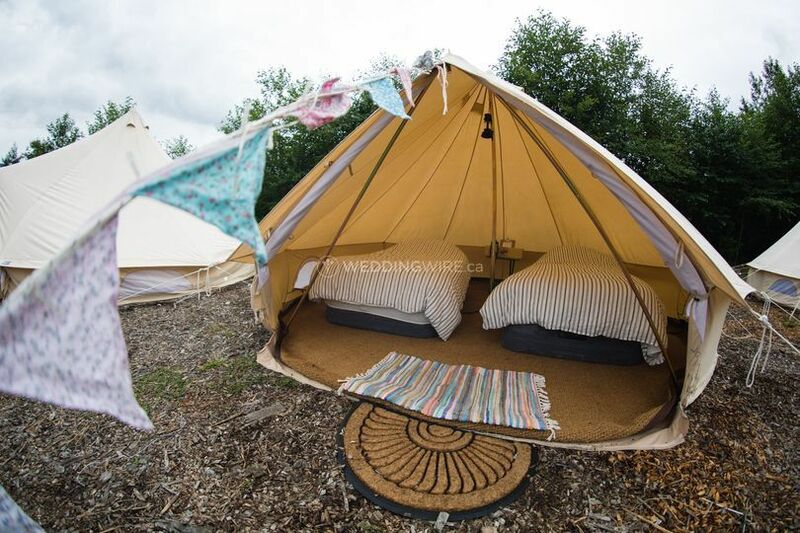 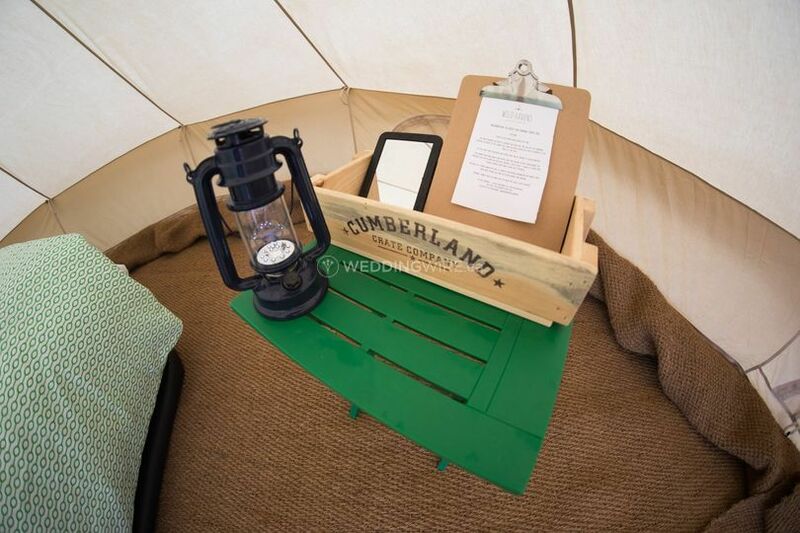 The products offered include 3, 4 and 5 meter boomer bell tents which are made of waterproof canvas. 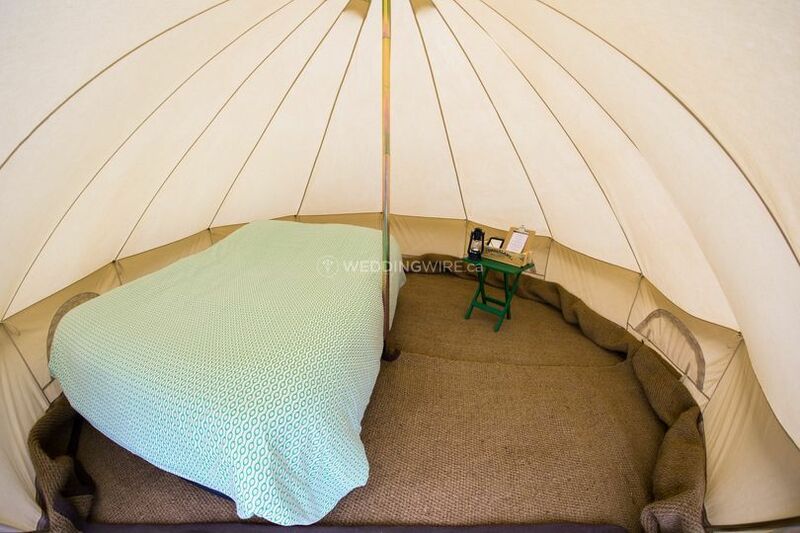 Depending on the size of the tent, several beds can be fit inside. 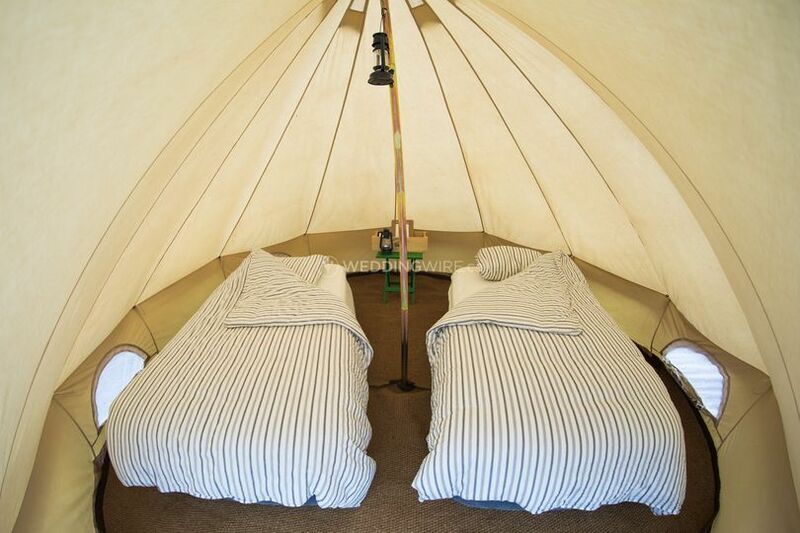 The largest tent can comfortably fit two queen beds or one queen and two singles, or even four single beds with plenty of space left over.